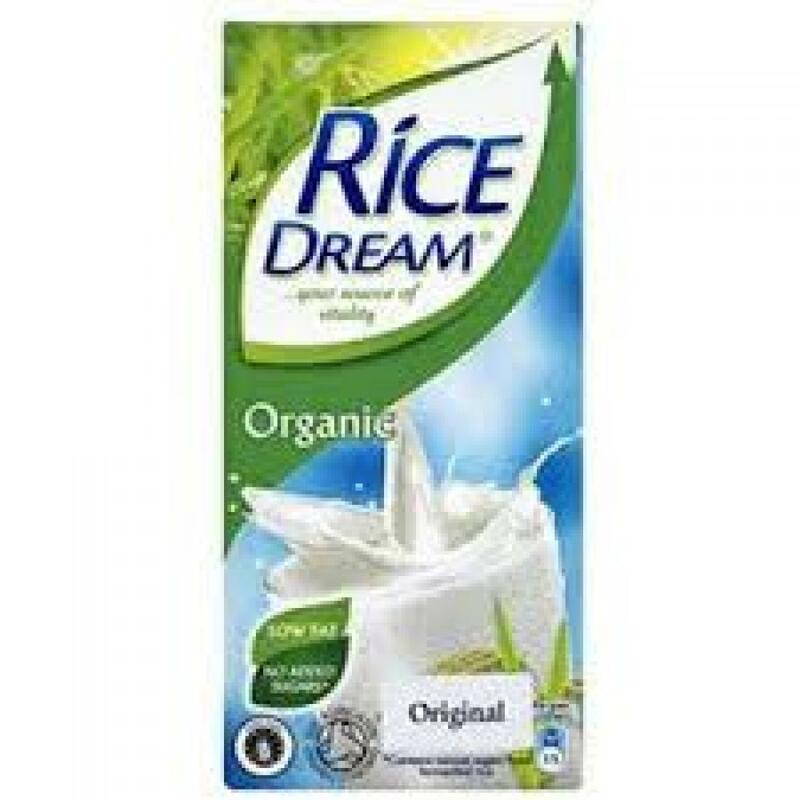 Free from artificial additives and full of goodness and flavour, Rice Dream Original + Calcium & Vitamins is a healthy and great tasting dairy-free alternative for all to enjoy. Going dairy-free needn't mean losing out on your vitamins and minerals as one 200ml glass will provide you with 30% of your recommended daily allowance (RDA) of calcium. That's just as much calcium as a glass of full fat cow's milk. Not only that, the added vitamin D2 helps your body to absorb calcium more easily.